Why would anyone want to take day trips from Rome? Rome is a beautiful city with many hidden layers. But no matter how exciting Rome is, one can’t deny that its charming chaos, can also get very tiring. Italy is more than Rome, and in order not to miss out, I compiled a list of day trips from Rome. Naples stands for phenomenal food, architectural gems and is home to some of the most stunning art! The city boasts of having one of the best archaeological museums in the world. The majority of the sculptures, mosaics and frescoes from the ancient Pompeii and Herculaneum are safely regarded at this museum. The city itself is an archaeological find – or what lies underneath that is. Naples is built on a soft, volcanic stone. From the ancient times, residents have dug chambers and passages beneath the city. You can find remnants of every era, from the aqueducts of the ancient Greeks to pagan burial chambers. Before you leave your one day trip adventure, stop by the Capodimonte museum. I am a big fan of Caravaggio, Michelangelo, Botticelli and Titian. Feeling hungry? Remember you’re in Naples, opting out for anything other than pizza to eat is equal to blasphemy. Pizza was invented in Napoli. So you decided to continue your route from Naples instead of heading back to Rome? Finally an adventurer! 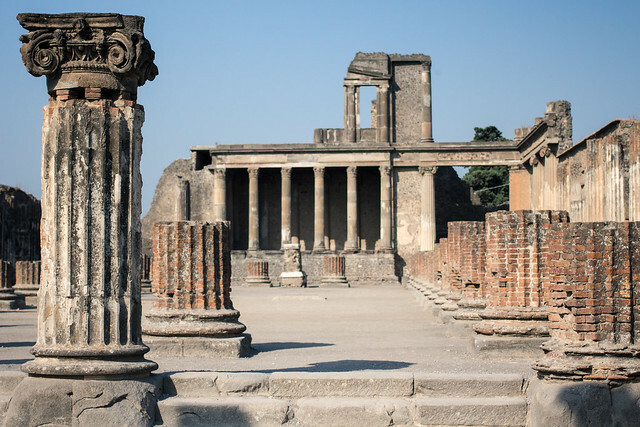 Pompeii is only half an hour away from Naples! Pompeii was a lively city that was destroyed by an eruption of Mt. Vesuvius in the AD 79. As a result of the tragic incident, the whole city was kept within a natural capsule made out of ash and sediment. While many other Roman cities fell into ruin – Pompeii to this day is the most preserved and one of world’s greatest records of ancient Roman history. Pompeii has a lot to offer and I wouldn’t suggest just breezing through the city. If you’re short on time and want to do Naples and another city in one day – then instead of focusing on Pompeii – I’d suggest you focus on Herculaneum. When you get to Pisa, like everyone else you’re going to visit the La Torre Pendente, the tower of Pisa. They laid the foundation of the leaning tower as early as the 12th century. It is one of the most photographed buildings in the world. Nice thing about Pisa is that you can see the main tourist sites within an hour. 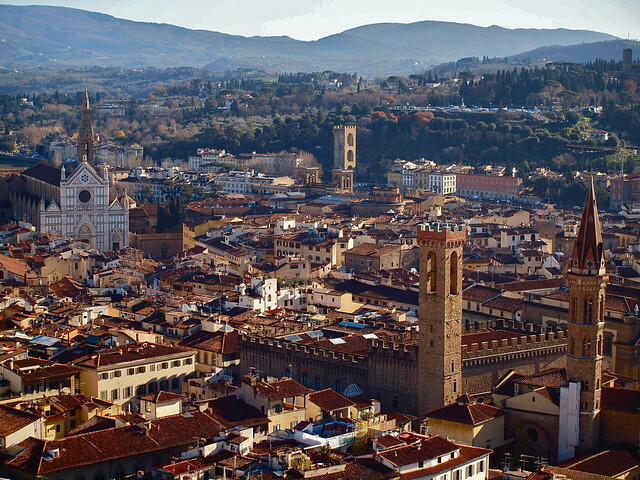 Which leaves you to enjoy the beautiful town, breathe in the Tuscan air and do some light shopping. Also don’t forget to check out the Cathedral and the Baptistery. The town of Tivoli is located 30 kilometers from Rome. The nobles during the Roman era preferred Tivoli as their favorite resort. Hadrian’s Villa at Tivoli is one of the Italian UNESCO World Heritage Sites. Emperor Hadrian wanted to reproduce some of the places and buildings he had seen on some his many travels. The influence of Greece and Egypt is especially strong. He was a big admirer of Greek sculptures. Thankfully for us, he accomplished in having them reproduced, as many of the Greek originals have disappeared over time. Landscape architects turn to Villa d’Este for guidance. The Italianate gardens of Villa d’Estate have been a source of inspiration for gardens round the world. As I mentioned, the estate is quite sizeable and it will take a while to go through. If you enjoy nature like I do, then you’ll enjoy your time there. There is so much to see, the water play, grottos, terraces with fantastic panoramas and beautiful series of gardens. Ostia Antica is the closest location to Rome, only half an hour away. It’s a beautiful, ancient town with forum, charming bars and restaurants. You’re in the epicenter of art. Many artists from all over the world flock to Florence, to gaze upon the works of their idols in Galleria degli Uffizi. One of the richest and most famous art galleries is housed in what was originally built as the Medici Whitehall. They have an impressive collection (and rumor has it even more impressive works stay hidden in their vaults) but some of my favorites are Botticelli’s Primavera and Birth of Venus. Also make sure to visit Duomo and Battistero. The cathedral is known for the amazing frescoes inside and also, it’s the biggest masonry dome in the world. You can’t miss out on Sorrento! Even though it does not have the most famous attractions, the city itself is well worth the visit. The beaches, sea breeze and a slow pace of living – will be everything you need to rest from the bustle of Rome. When you look at the architecture of the town you may notice discontinuity and a mixture of various influences. The variety is largely owed to the fact that during its arduous history Sorrento has been ruled by many. There were Greeks, Romans, French, Spanish, Byzantines and Turks! 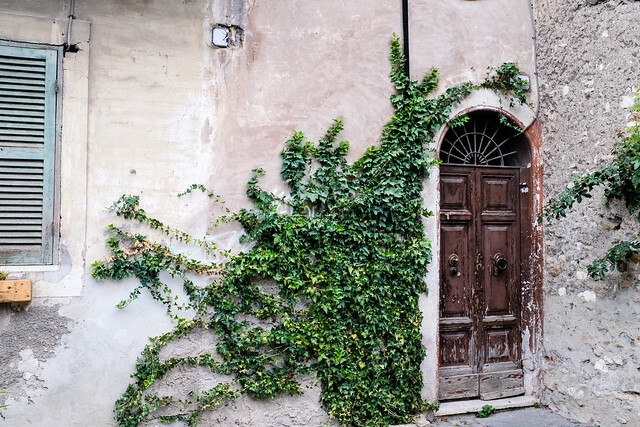 Italy is one of those countries where even the tiniest villages are packed with history and beauty. If you’re lucky enough to be already well acquainted with Rome – then take as many day trips from Rome and go explore! Italy awaits you!